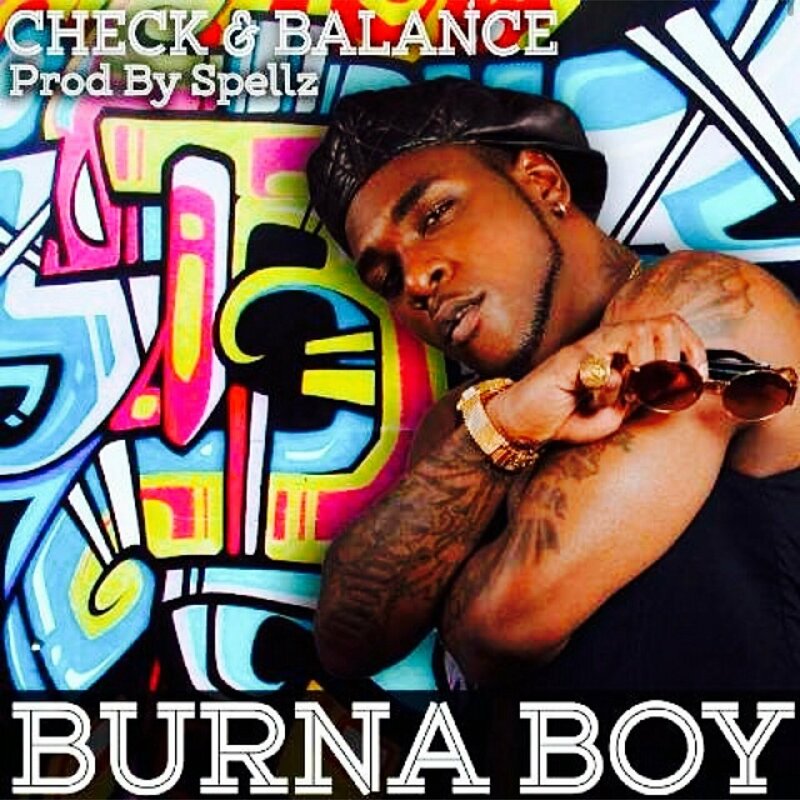 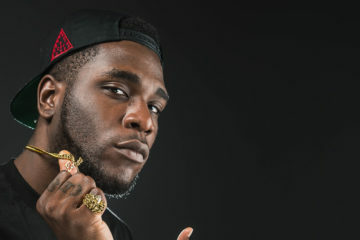 Afro fusion and multiple award winning artist Burna Boy has released a new single titled “Check and Balance”. 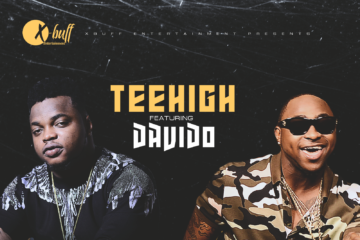 Produced by prolific producer; Spellz, the track which has a dancehall feel to it is a follow up to his hugely successful single, “Don Gorgon”, which has been topping music charts in Nigeria and around the African continent . 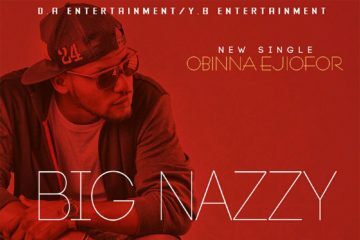 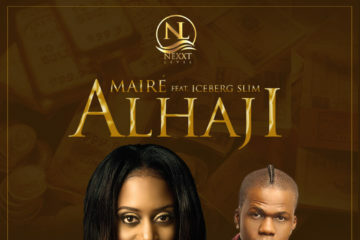 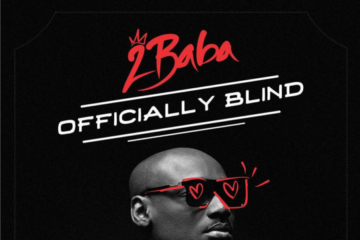 Not one to rest on his strides, the hardworking artist has also announced via his Twitter page that preparations are already in place to shoot the video which will be dropping in a few weeks.